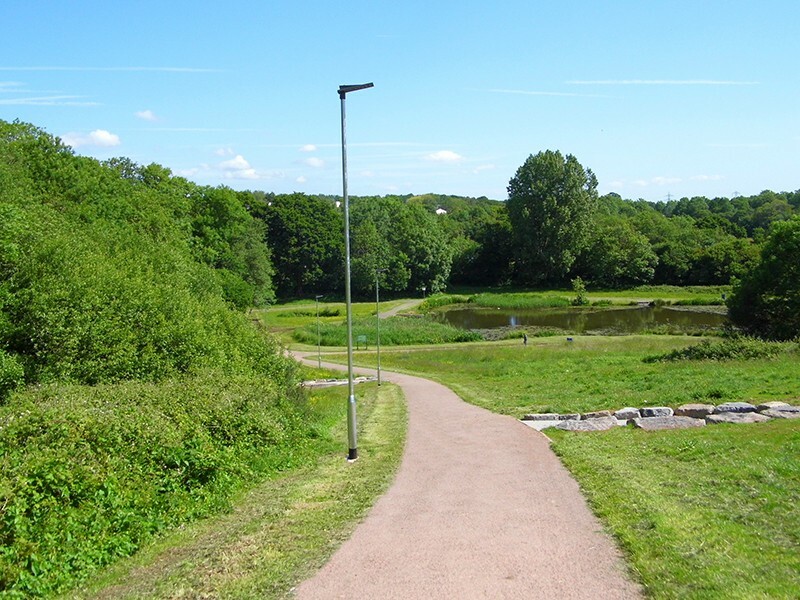 Parc Coed Y Nant is located within the electoral ward of Pentwyn and provides a large area of green open space separating the Llanedeyrn and Pentwyn communities. Located within the park is a large area of woodland, a lake, children’s play areas, and extensive green open space. Bordering the park is Pentwyn Leisure Centre. 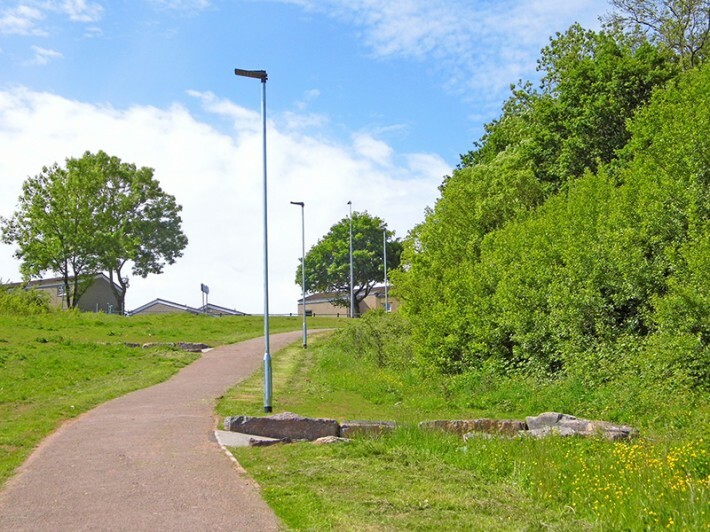 There are several pathways which provide access to the park and beyond, yet the access point which is deemed most in need of improving is the main pathway leading from Circle Way East to the Pentwyn Leisure Centre on Bryn Celyn Road in Llanedeyrn. 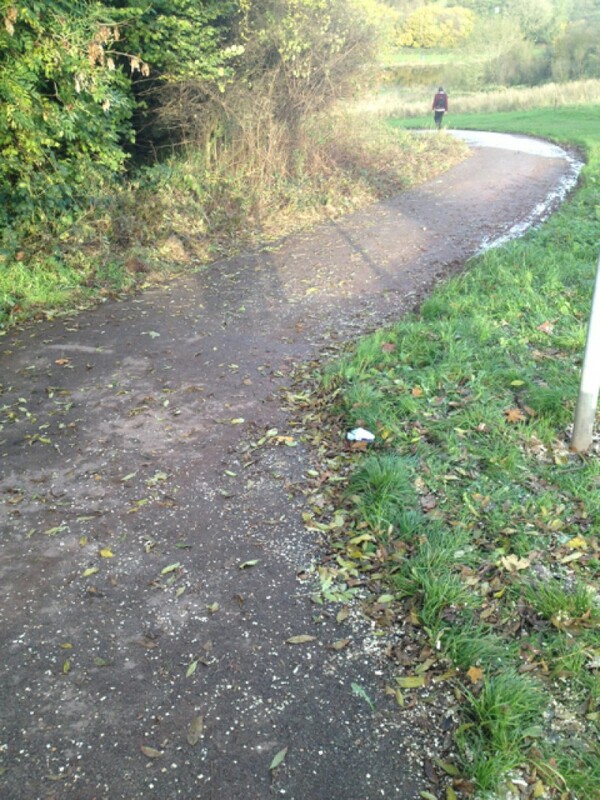 This pathway in its current layout has been raised as a concern by local ward members who have highlighted issues with community safety, crime and lack of environmental quality. 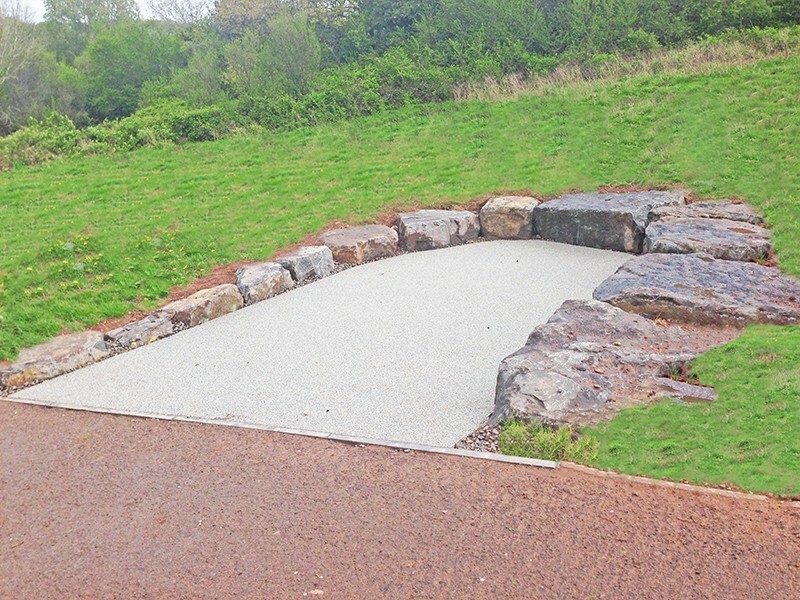 We are pleased to inform you know that the majority of the works included as part of the Parc Coed Y Nant improvement scheme are now complete. The lighting columns have been installed and the rest areas created. 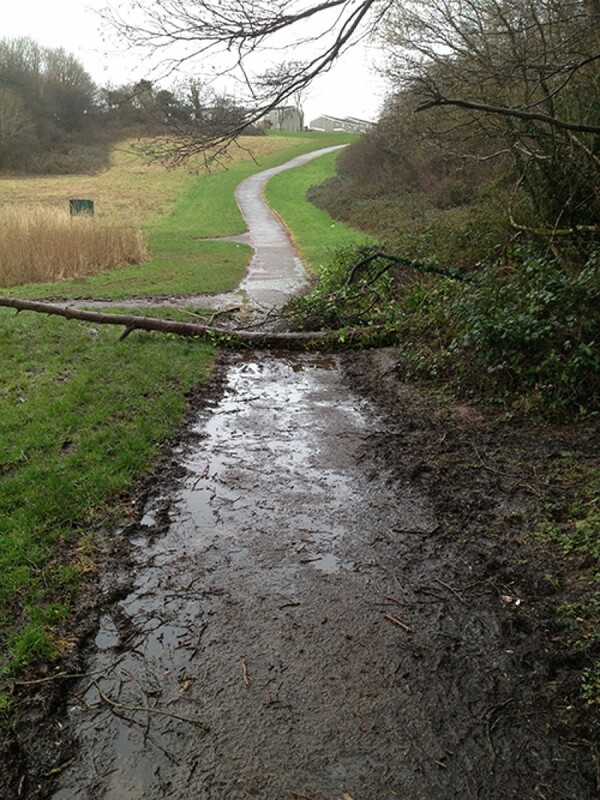 The only works outstanding is a tidy up of the overgrown bushes which will be carried out shortly. 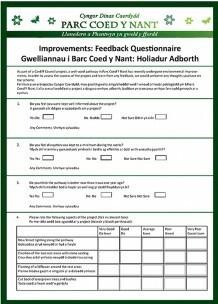 In the next few weeks officers will be undertaking feedback surveys to evaluate your thoughts on the improvements – please come and say hello if you see us with our clipboards.